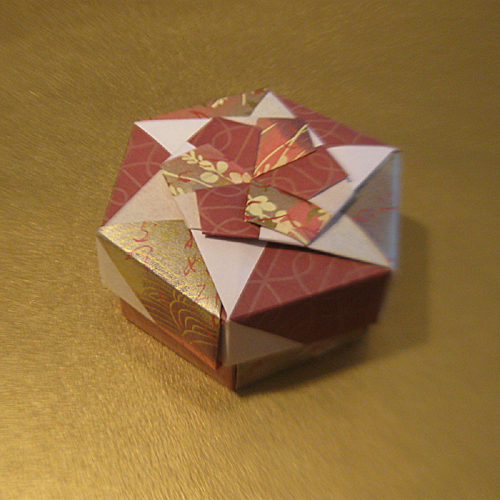 Watch Tamlyn Akins create origami animals, ornaments and boxes. Additional artworks will be displayed and available for purchase. The MHAAA 2019 posters, note cards and raffle tickets will also be for sale.